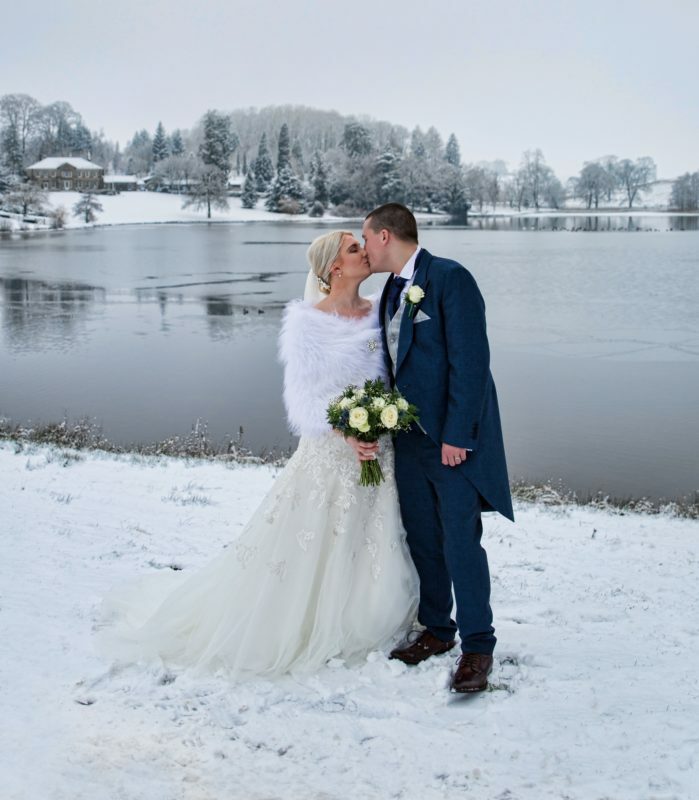 Each wedding has its own unique flair, but winter weddings create an unrivalled sense of romance and glamour. Having a smaller celebration also adds an element of warmth and comfort. especially while you escape the chilly temperatures to celebrate a very special day surrounded by loved ones. 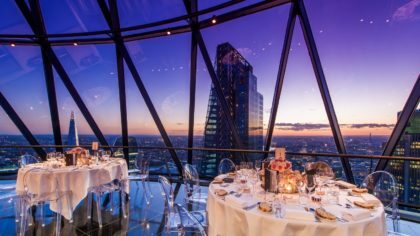 Create your own frosty escape at these 8 intimate venues perfect for a classy and cosy winter wedding. 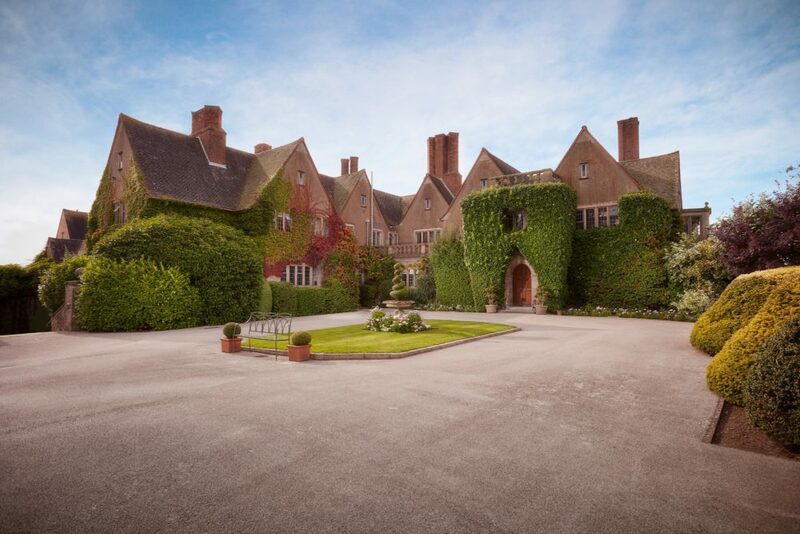 Mallory Court Hotel & Spa, located in the Warwickshire countryside just outside historic Royal Leamington Spa and Warwick, is the ideal location for a stunning intimate wedding celebration. 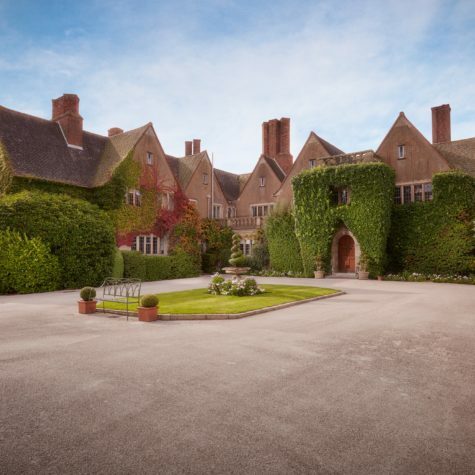 The English country house has 43 bedrooms available to guests as they take in the glimmering splendour of the manor house and the 10-acre grounds surrounding. 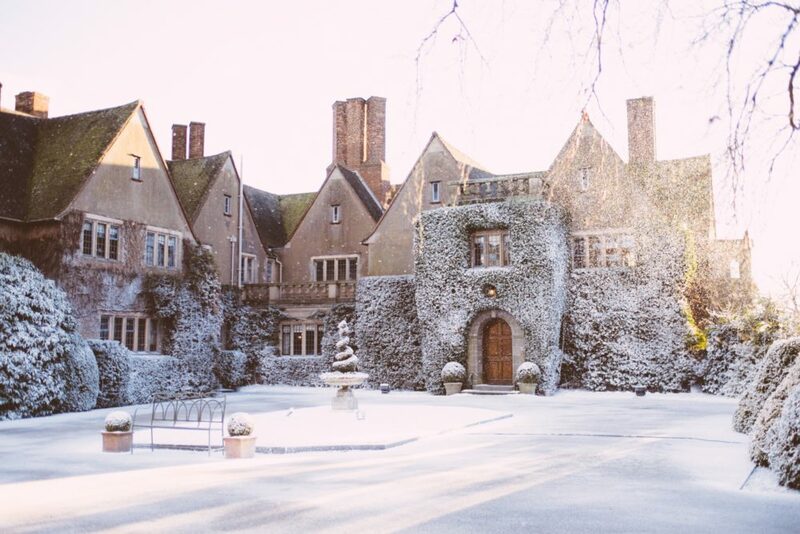 Fully licensed for civil wedding ceremonies, a winter wedding is a truly magical experience at Mallory Court. 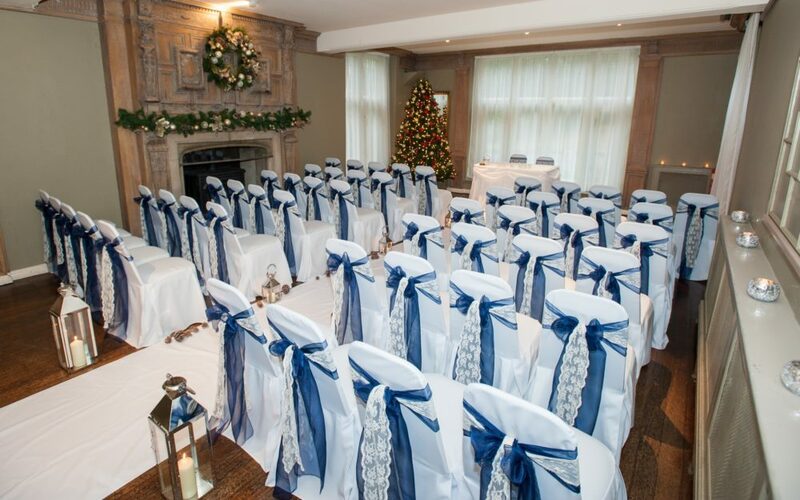 Four locations throughout the hotel can be used for your civil ceremony: the oak-panelled Main House Restaurant, The Eden suite, Drawing room and the Knights Suite. 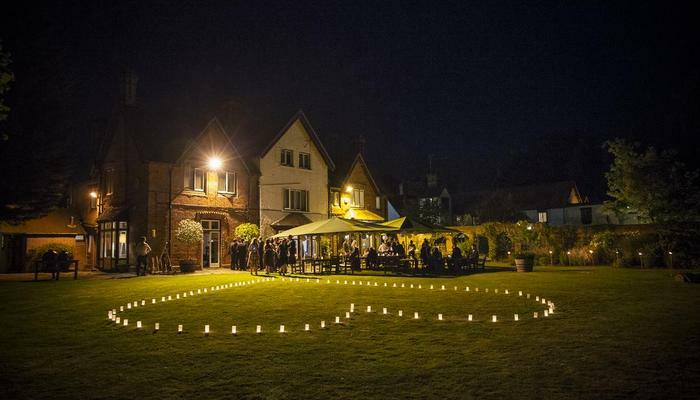 The manor house and hotel grounds are also available for exclusive use to add an extra element of intimacy to your wedding celebrations. Take advantage of privacy and seclusion for you and your wedding party by having this grand manor house and its enchanting grounds to yourselves throughout the day. The beautifully manicured grounds are nothing short of picture-perfect when covered by the soft, powdery snow glistening in the chilly winter sunlight. You will find plenty of memorable backdrops to document your special day with family and loved ones. 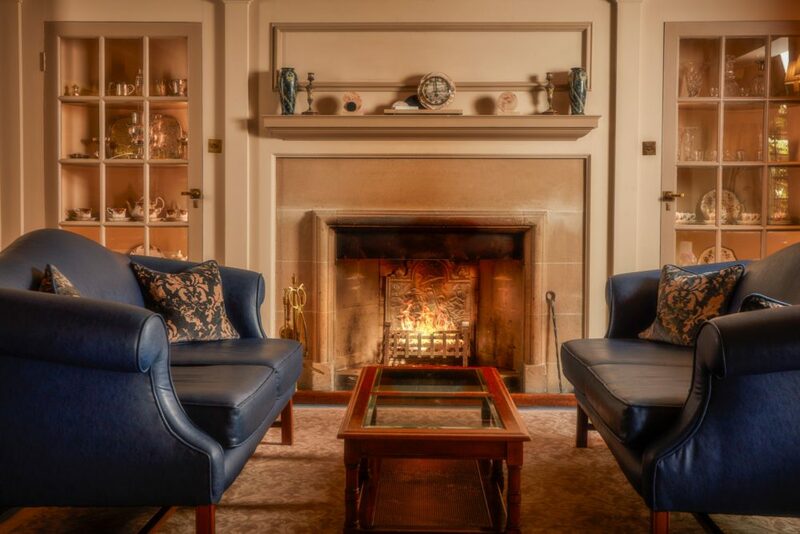 After soaking up the beauty of the surrounding winter wonderland, guests can warm themselves by the crackling fireplaces and enjoy the cosy glow of slow-burning candles. 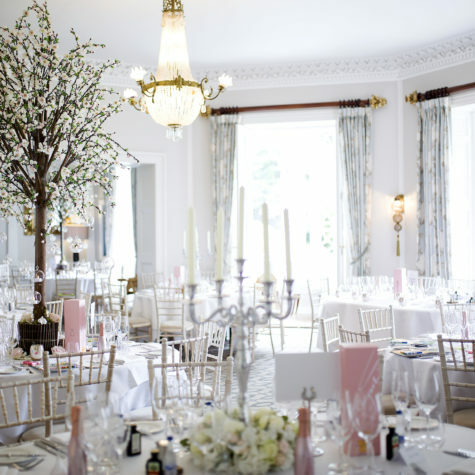 Storrs Hall is one of the most idyllic wedding venues in the Lake District. 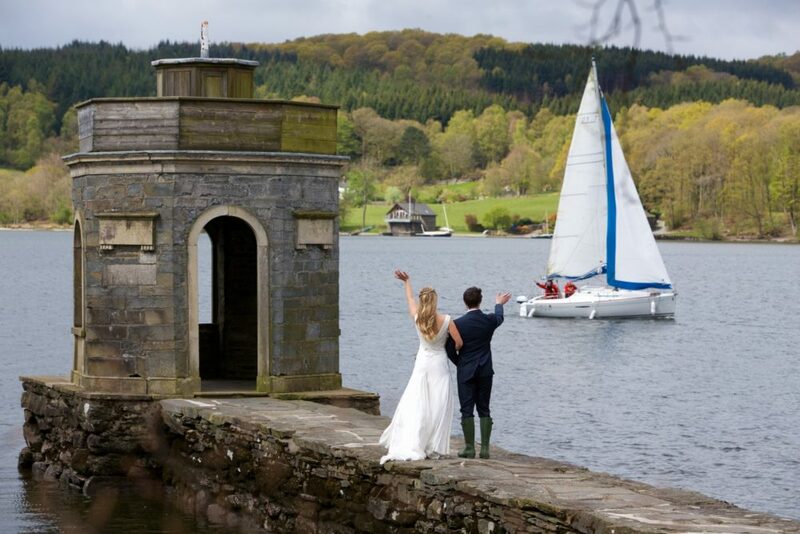 The elegant Grade II listed Georgian Mansion sits within 17 acres of beautifully landscaped grounds on the picturesque shoreline of Lake Windermere. 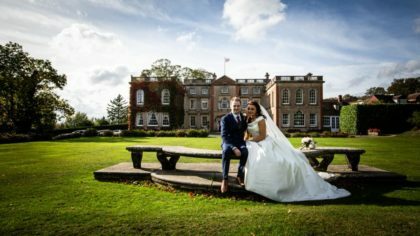 Licenced for civil ceremonies and weddings, Storrs Hall is the perfect venue for either an intimate day or an exclusive use wedding. 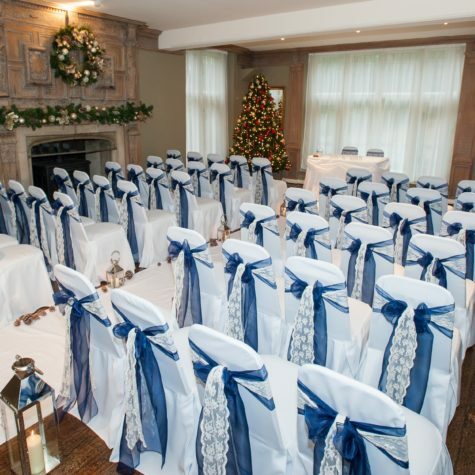 Hold your ceremony in one of the grand function rooms surrounded by the historic splendour of the hall. 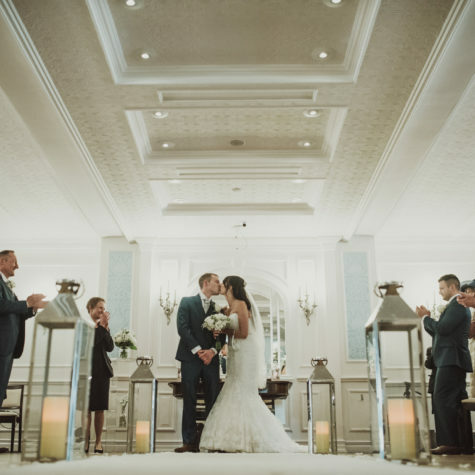 For sole use of the hotel and grounds, the Exclusive Use wedding package is perfect for up to 80 guests for the ceremony and reception, and up to 110 guests for the evening reception. If you would prefer a smaller ceremony the Intimate Day package is ideal for wedding parties of up to thirty people. 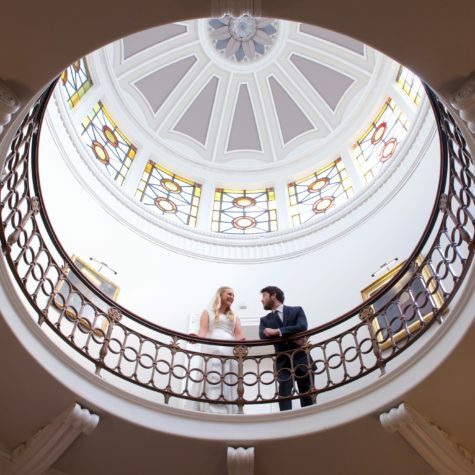 After the ceremony, enjoy a drinks reception in the reception hall underneath the stunning stained-glass rotunda. 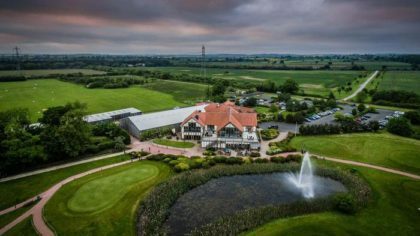 Serving up superb cuisine in serene surroundings, guests can choose from various options for their big day including the traditional wedding breakfast or an afternoon tea. Both intimate and exclusive use wedding packages include a three-course wedding breakfast in one of the beautiful private dining rooms. Effortlessly blending 18th-century history with the comforts of modern luxury, there are 30 rooms in the Grade II listed Georgian mansion house; set right at the shoreline of Lake Windermere. For those planning a luxury mini-moon, the new one-bedroom Boathouse provides a peaceful and private retreat, right on the lakeside and comes complete with a private hot-tub, fire-pit and alfresco dining. 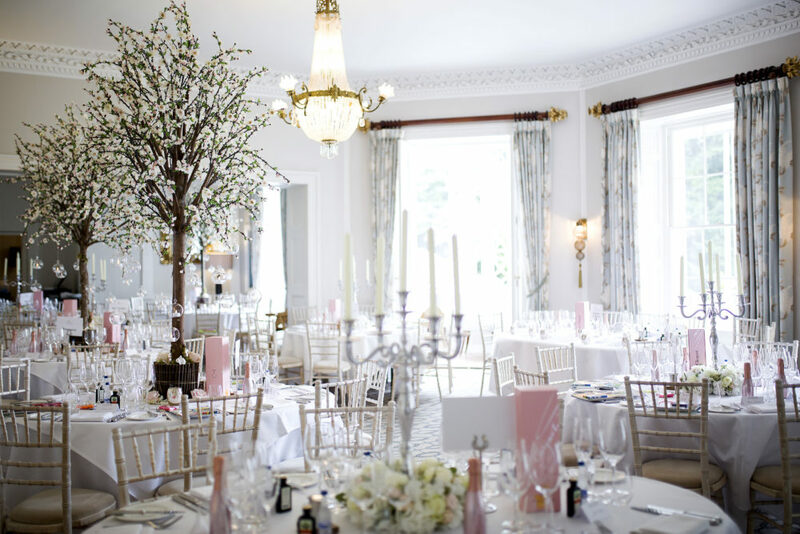 To request a brochure or book a no obligation show round Storrs Hall email weddings@storrshall.com or call 015394 47111. 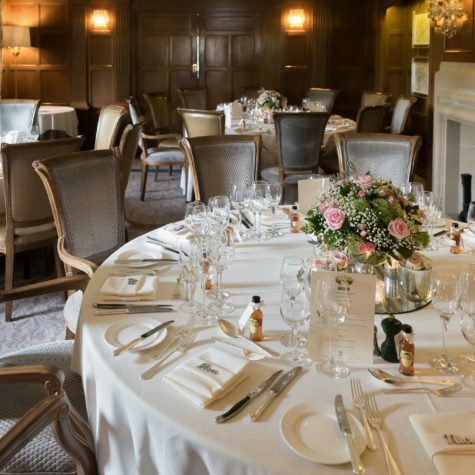 Located centrally in London between Knightsbridge and Mayfair sits The Caledonian Club; a Scottish private members’ club that offers couples a perfect venue for a cosy and intimate winter wedding. 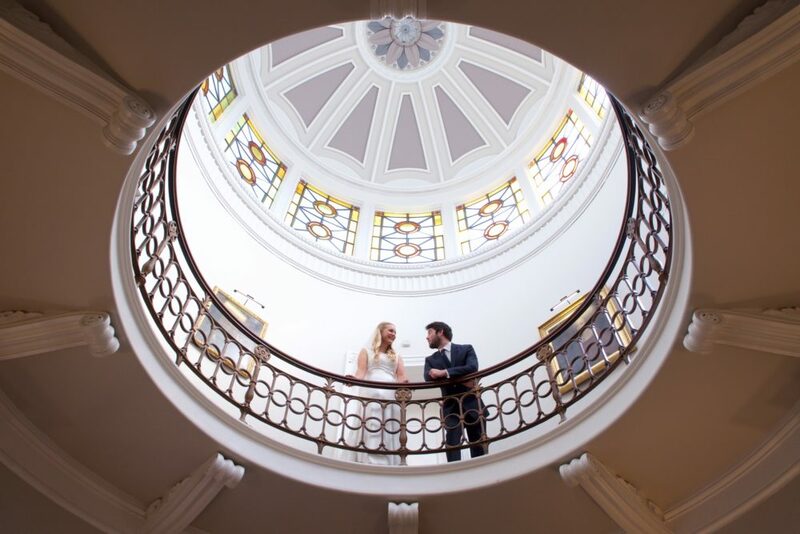 Founded in 1891, the stunning listed building is licensed to hold wedding ceremonies and couples can choose from 4 licensed private rooms accommodating up to 150 guests. 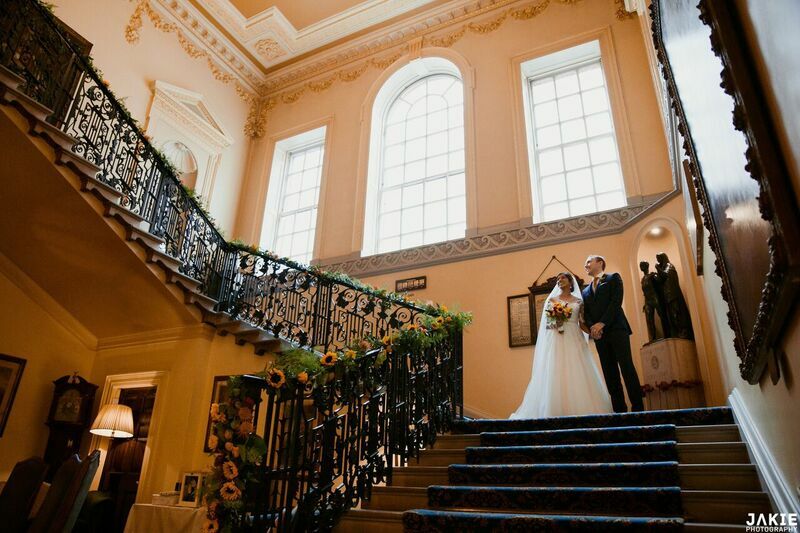 Alternatively, couples can opt to marry at the nearby churches of St Paul Knightsbridge, St Columba or St Michael’s in Chester Square before heading to the Club for their reception. 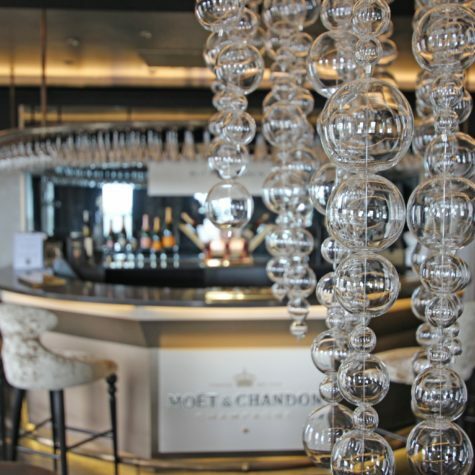 Menus can be tailor-made to match budgets with the help of the Head Chef and wines suggested by the in-house Sommelier. 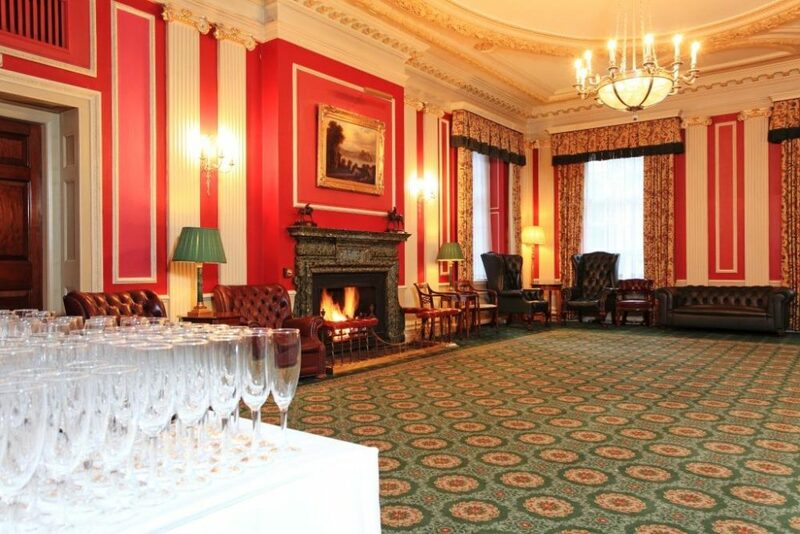 Why not incorporate a festive whisky tasting from the club’s impressive selection or opt for reception drinks in the Morrison room, complete with a homely open fire effect in which to welcome your guests? 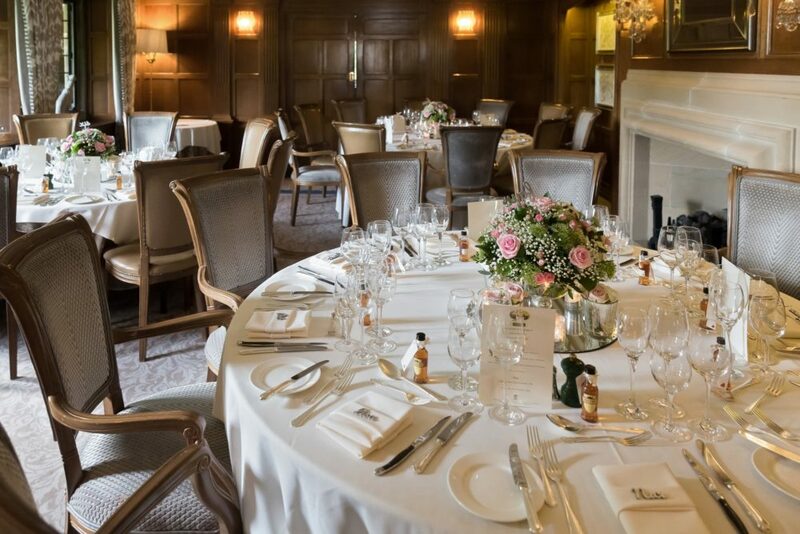 For a truly winter wedding themed occasion; the club lends itself perfectly to a candlelit wedding breakfast complete with whisky-warming miniatures for the guests – a wonderful, sparkling way to celebrate with your nearest and dearest. 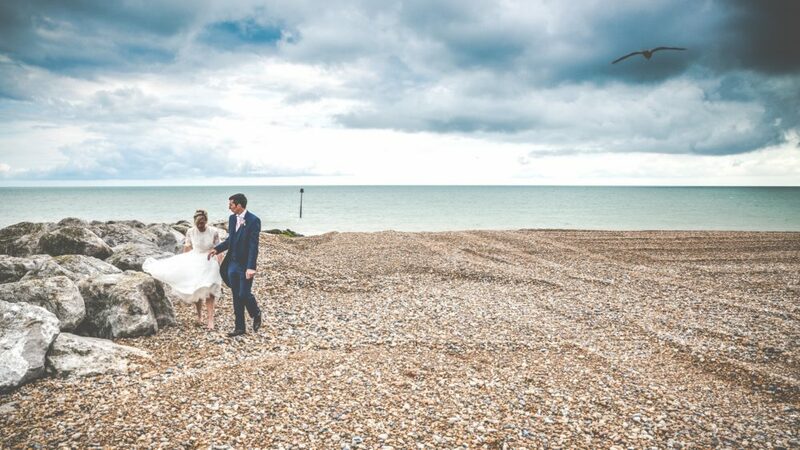 The stunning, Victorian-styled Hythe Imperial Hotel is one of Kent’s best-kept secrets, offering a fantastic selection of elegant function suites which lend themselves wonderfully to any winter wedding. Whether you are planning a small gathering of your nearest and dearest or a grand event, the hotel has the perfect space for you. 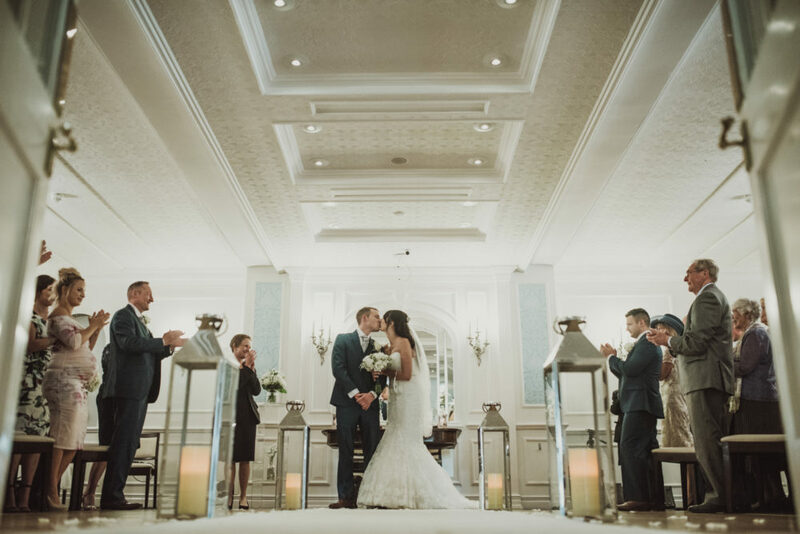 The striking Imperial Ballroom boasts panoramic views across the English Channel, exquisite décor, and impressive high ceilings. 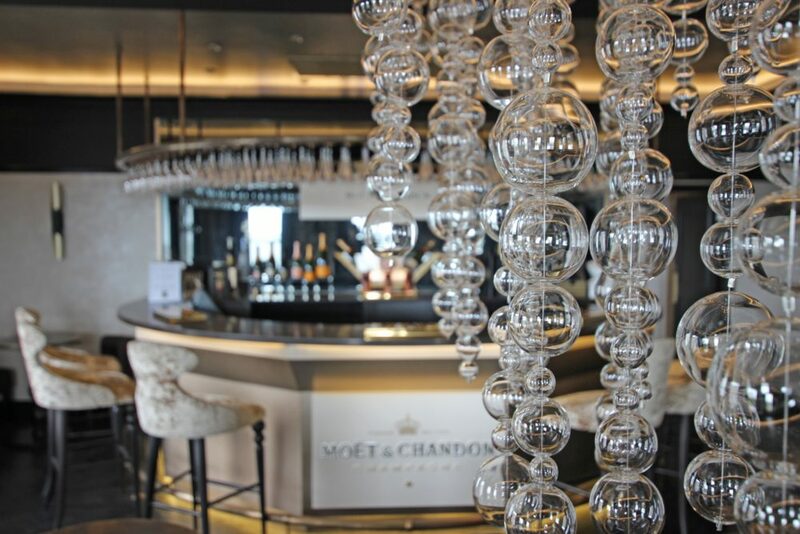 The space can accommodate up to 120 guests and has a veranda overlooking the sea to enjoy champagne from the county’s only Moet & Chandon Champagne Bar. Alternatively, for smaller, more intimate more cosy occasions, the hotel has a number of additional rooms for you to choose from to make your glittering day distinctly unique. 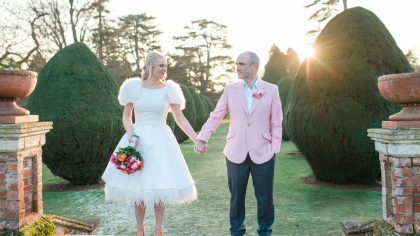 For something different, the addition of their magical formal gardens and wedding Gazebo will create inspirational surroundings for your winter wedding photographer to work with. Tying the knot would not be more special without an unforgettable dining experience, from the exquisite Coast restaurant to the Afternoon tea parlour, or even the superb Indian fusion restaurant, The Holy Pundit. 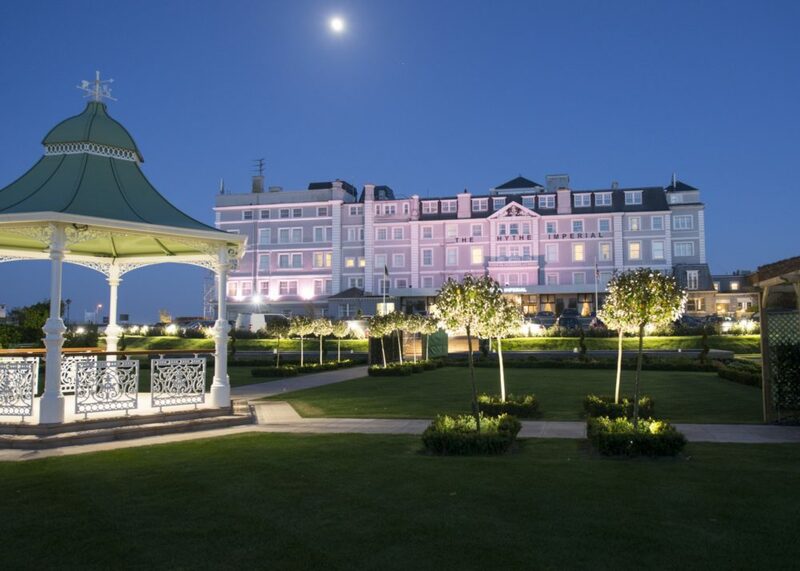 To assist you in your winter wedding planning please get in touch by email weddings@hytheimperialhotel.com or call 01303267441 and arrange a meeting with their dedicated Wedding Consultant. 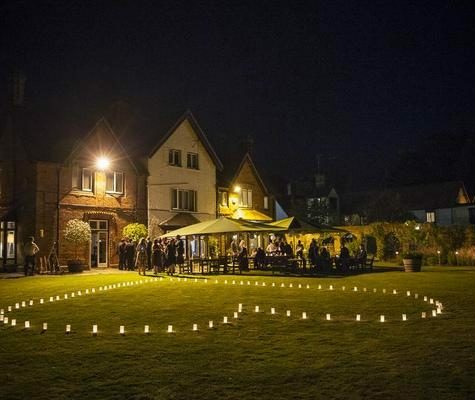 Situated in the picture-perfect village of Hurley in Berkshire, The Olde Bell is a luxe traditional coaching inn offers all that is essential for a wedding as well as the versatility to make each ceremony and reception – unique. 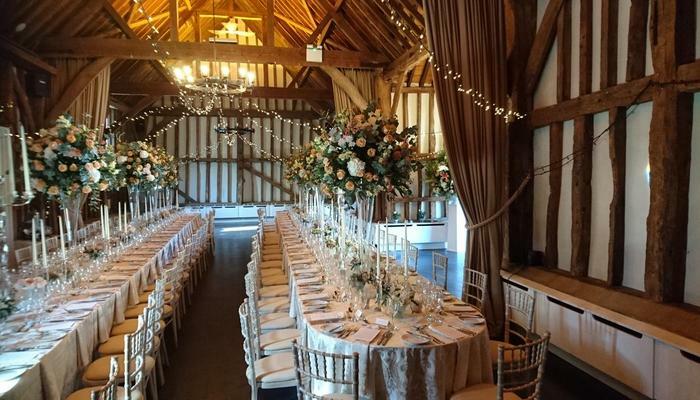 The beautiful Victorian Malthouse is the perfect place to host a small classic wedding against the backdrop of an unforgettable location, which looks stunning at any time of the year. Danish hygge – that Scandinavian feeling of cosy contentment and quiet conviviality – is so in right now so why not extend it to your wedding? 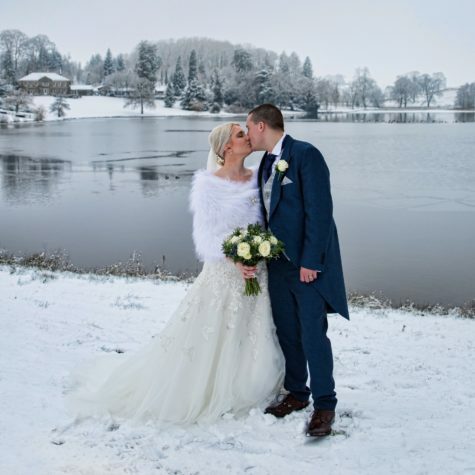 The team at The Olde Bell believe that winter is a magical time of the year to get married and offer a lovely warm home-away-from-home welcome. 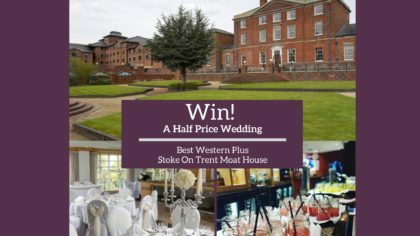 A winter wedding at a venue as truly unique as the Olde Bell will set you apart as a couple. 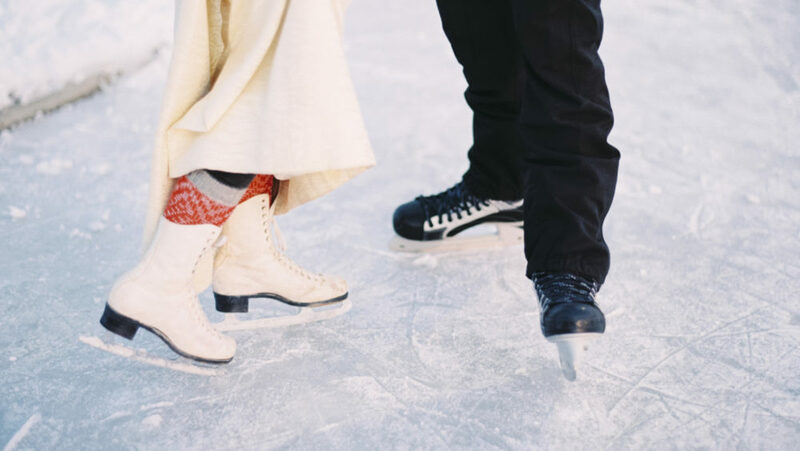 In a world of summer weddings, yours will be the one your guests remember as the best winter celebration ever! 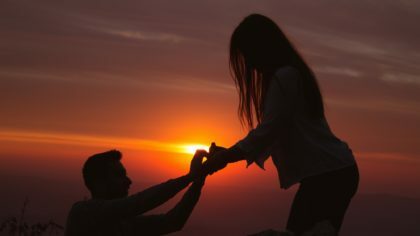 And don’t forget, the December-March winter period includes a certain special day on February 14 – what could be more romantic than a Valentine’s Day wedding? 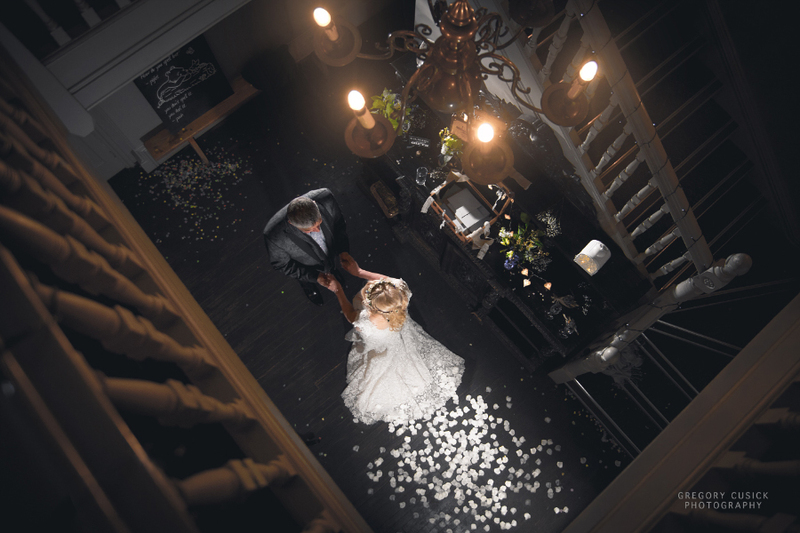 In an enchanting setting where childhood dreams can be brought to life and captured forever in one magical day, the Olde Bell is a truly unrivalled wedding venue. 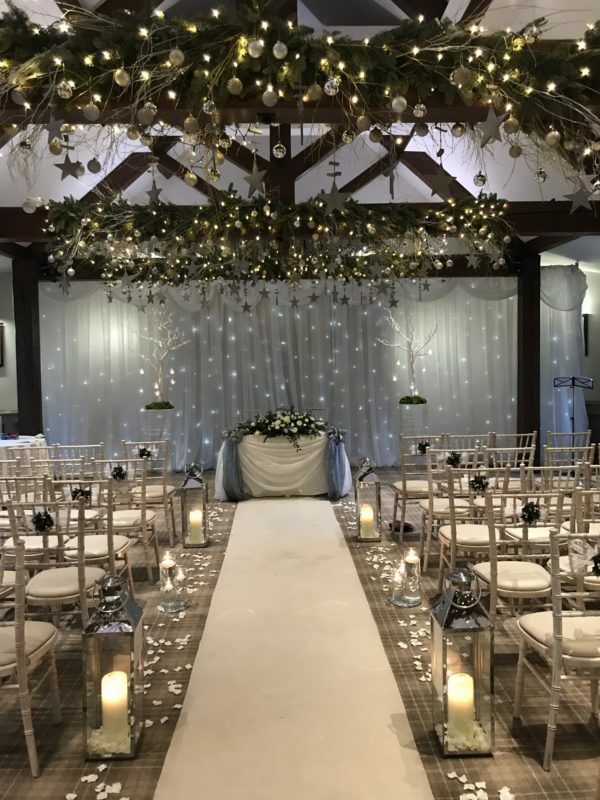 Whirlowbrook Hall, located on the Derbyshire and Yorkshire border, is the perfect venue for a stunning winter wedding. 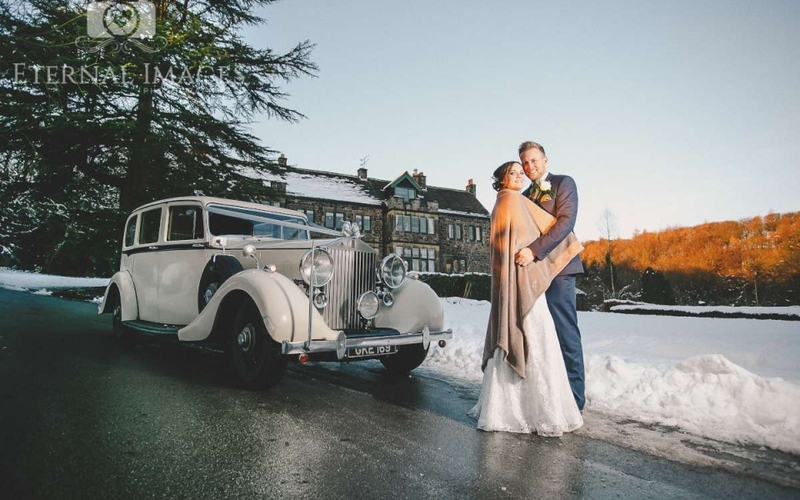 The Hall is situated within 39 acres of beautifully landscaped gardens which create a fabulous backdrop for those all-important wedding photos- especially in the snow. 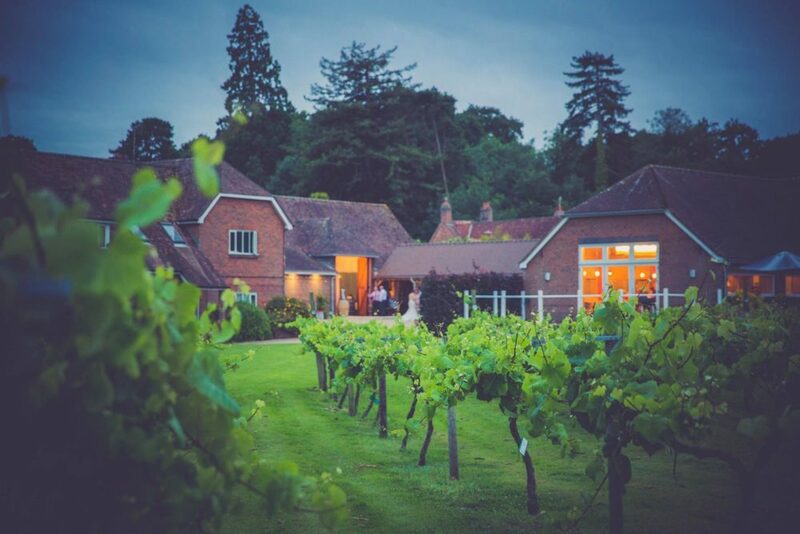 Three Choirs Vineyards Hampshire is a picturesque vineyard nestled amongst the stunning Hampshire countryside at the foot of the Meon Valley. 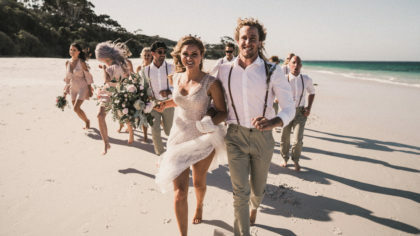 With exclusive use, the relaxed and unique venue is the perfect place to take your vows and celebrate your new journey as a married couple. 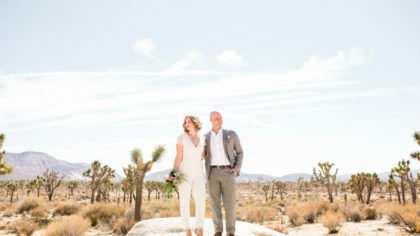 If you dream of a romantic outdoor wedding, then your dreams have come true! The wooden gazebo sitting amongst the vines is the most beautiful location to hold an outdoor ceremony. 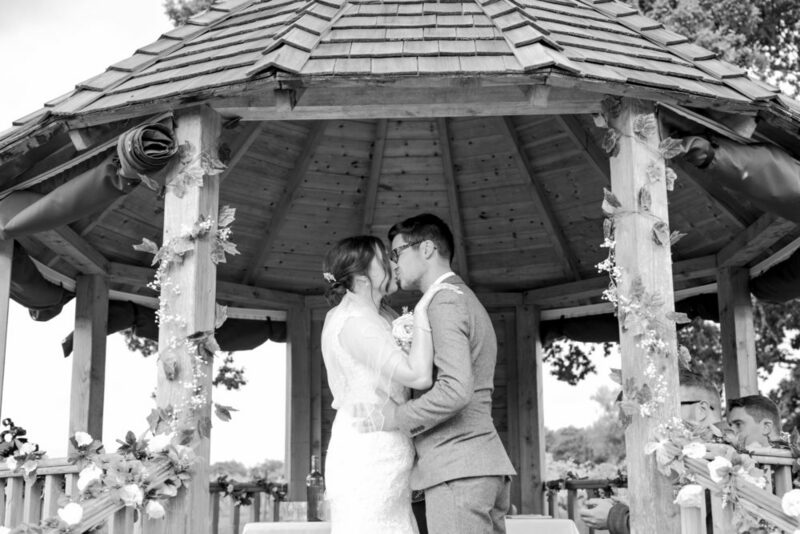 The gazebo is licensed for civil ceremonies for 50-90 guests. 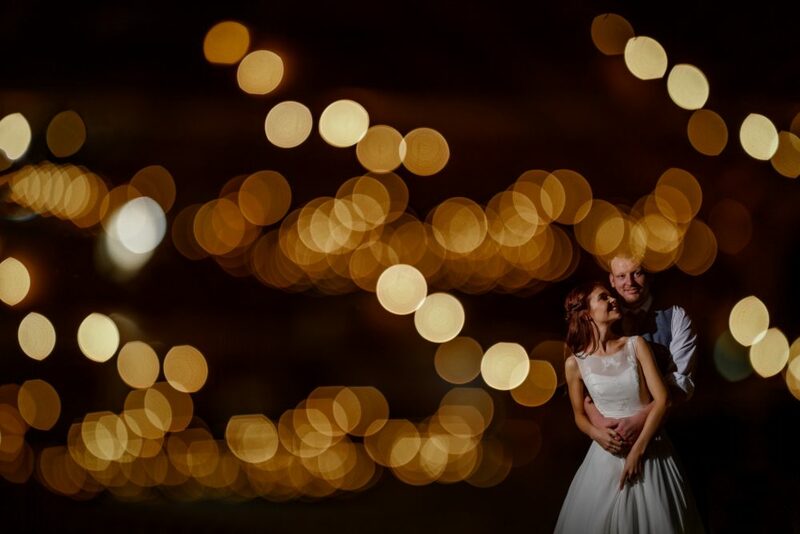 Amid the vines sits the Old Winery and courtyard, beautifully renovated into a rustic barn perfect to hold your wedding breakfast and evening reception. 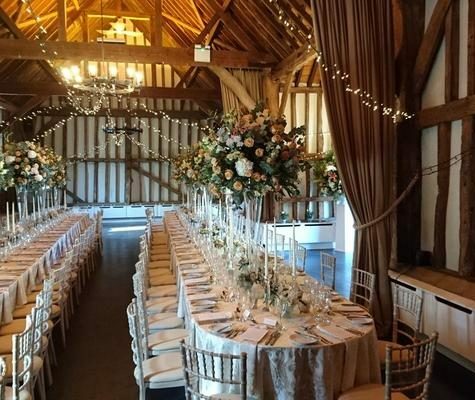 With original wooden beams, chandeliers made of vintage crystal cut wine glasses and 10ft oak doors, this room holds the characteristics of the old Winery it once was but is also the perfect canvas to transform for each wedding. 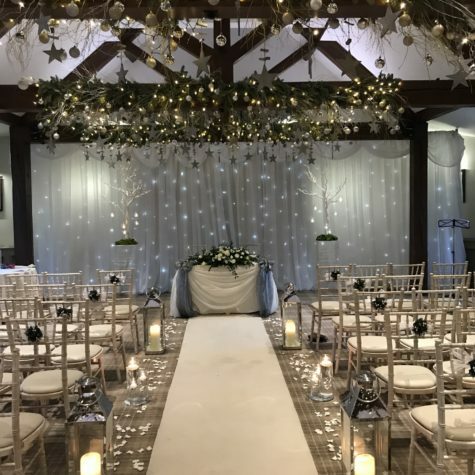 Three Choirs has a small but friendly team of wedding coordinators, there to help each wedding run smoothly and ensure the bride and groom have the perfect day, creating memories for a lifetime. The vineyard has many areas, creating the perfect backdrop for wedding photos. An enchanting, romantic setting for a relaxed and enjoyable day. 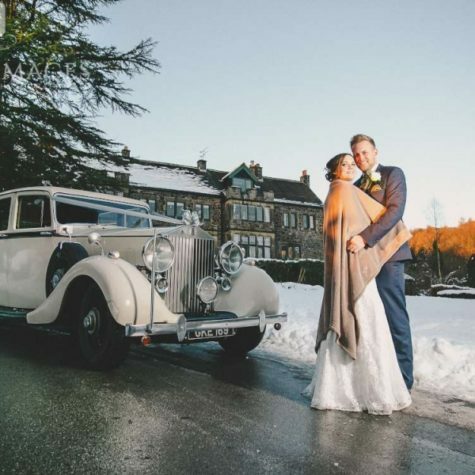 The Coniston Hotel Country Estate and Spa is nestled on 1400 acres of beautiful Yorkshire Dales scenery, and is one of the most romantic settings imaginable, offering a stunning backdrop, whatever the season. 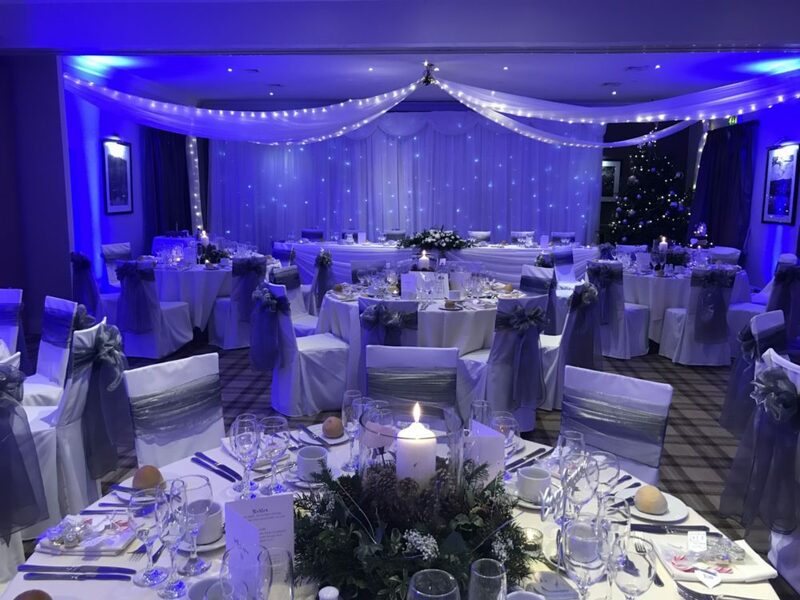 With accolades such as Yorkshire’s “Hotel of the Year”, one of The Coniston Hotel’s strengths is the genuine friendliness of its staff, something that all brides and grooms really come to appreciate when planning the most important day of their life. 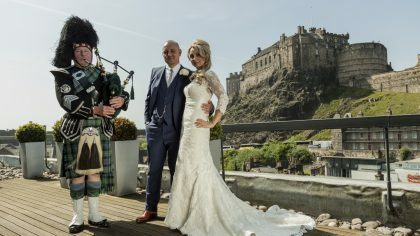 The hotel’s wedding co-ordinators, are available to all couples to assist in the planning of the big day, and you couldn’t be in better hands, from your initial show-round to the day itself. Packages available are highly desirable and are designed to ensure your big day is just as you imagined. Their wedding co-ordinators have lots of experience of offering tailor-made weddings to a particular theme, whether it be a vintage wedding, botanical, or perhaps even say “I Do”, with an owl making the elegant journey to deliver your wedding rings in style in our “Rings by Wings” package! 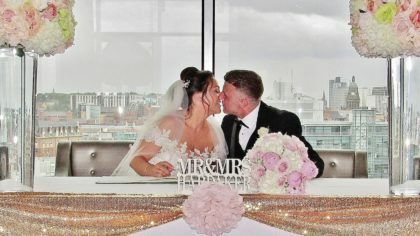 The hotel offers an ideal location for stunning wedding photography and with an exclusive wedding terrace overlooking the 24-acre lake, you are guaranteed spectacular photographs to capture your special day. 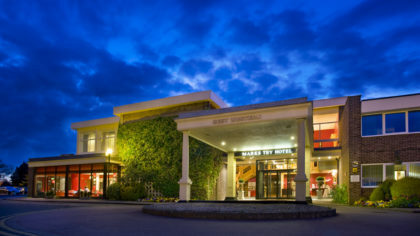 The 4-star hotel and its grounds form part of the Coniston Estate, which has been home to the Bannister family for more than 30 years. 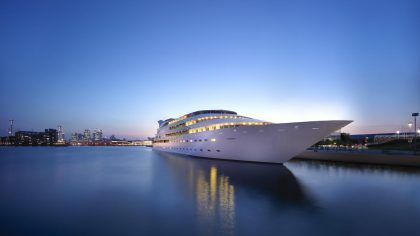 The hotel now boasts a state of the art Spa – including a 15m swimming pool, thermal suite, gym, dance studio, spa treatments, relaxation and dining areas, and an outdoor spa pool and terrace. 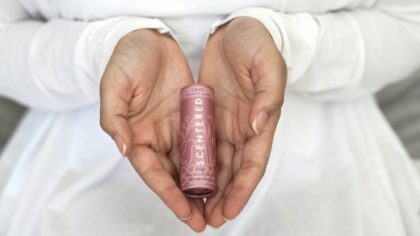 It is the ideal accompaniment for your wedding, providing beauty and health treatments to brides and their bridesmaids in the run-up to the big day and even on the day itself. 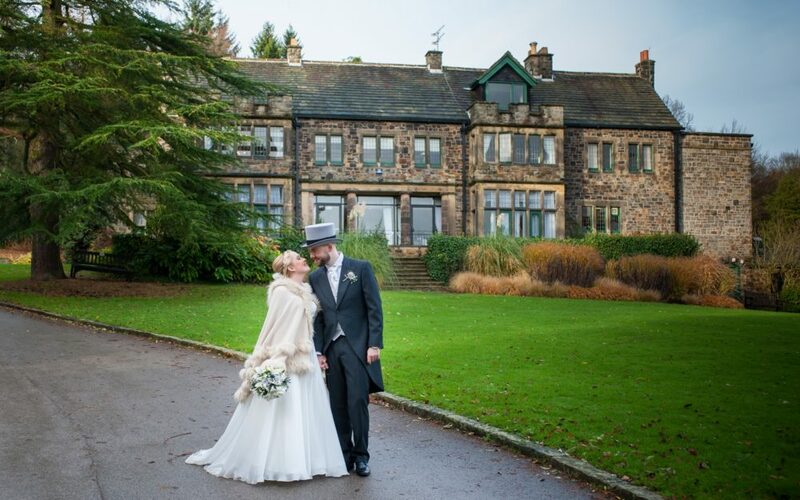 The team looks forward to meeting you and creating your magical Yorkshire wedding.